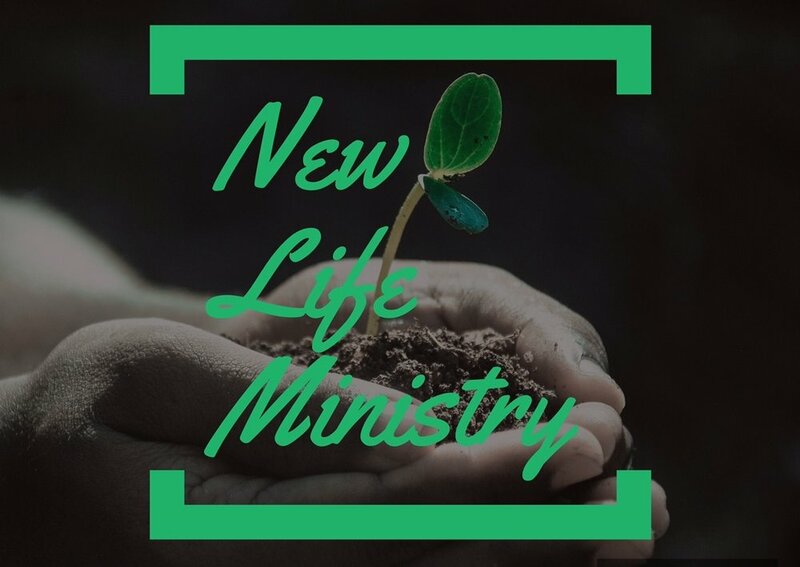 New Life Ministry is a team of HGWC members faithfully serving in our local shelters, bringing hope to the hopeless and giving new life vision to those in need. Higher Ground Prison Ministry is now forming new teams to enter the IDOC prison system. Stop by the Connect table in the foyer after church and pick up information about the ministry and requirements.